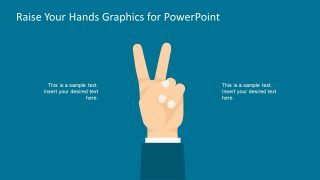 The slides of Raise Your Hands PowerPoint Template contains six layouts of hand gestures. These figures show various hand signs illustrating different meanings. For example, flat palm could mean asking a question politely, high-fiving or stopping some activity. 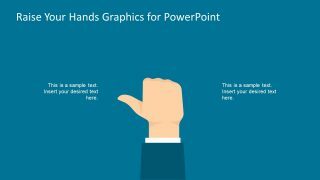 The first slide of hand rising PowerPoint displays two types of figures i.e. the hand with open palm and rising fist. The graphics of a clenching fist could demonstrate solidarity and support. Because it is a symbol of strength and resistance. Further, these are the flat vector PowerPoint shapes which enable users to customize graphics. 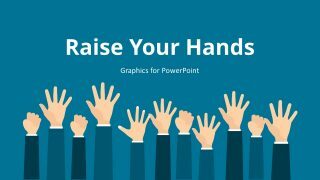 The PowerPoint presentation of raising hands can make a compelling slide of questions and answers. 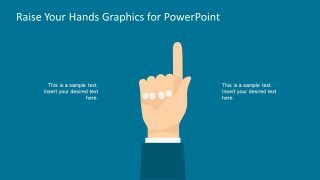 The Raise Your Hands PowerPoint Template has further two slides of flat palm graphics in different layouts. 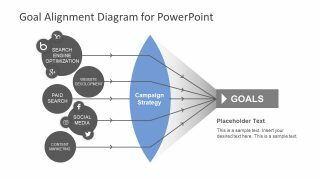 For example, three segments with clipart of raising hand to represent every component of the slide. Here, the users can change the color of hand or sleeves to easily distinguish between each segment. 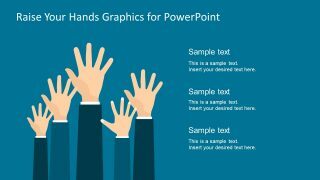 Similarly, another template show raising hands of different sizes in a group, illustrating a group of people in audience. 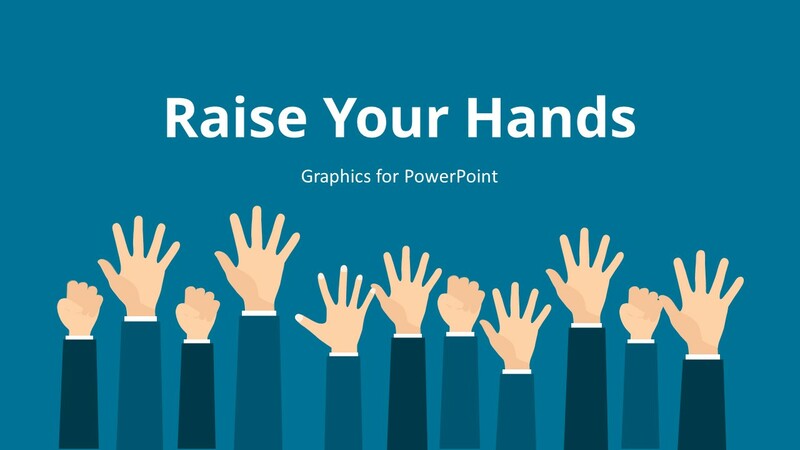 The presentation template of raise your hands can assist the viewers to speak up and give their feedback. Moreover, during the presentation, hand raising graphics encourage the audience to ask questions. While it boosts the confidence level of a person. 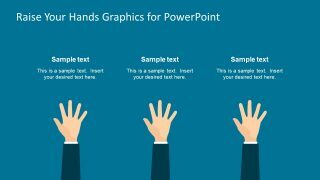 The presentation template of Raise your hands contains three slides of different hand gestures. These include sign of victory, pointing index finger for both questions and referring to someone or something. Whereas, the last one could also have two meanings, thumbs up for work done well and sign to move out. 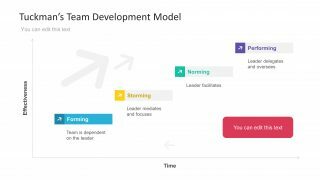 The presentation is best suited to the learning topics when users seek questions and feedback from audience. 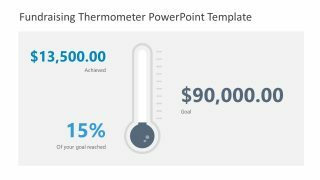 Additionally, it can display raising hands to volunteer for a cause or a project in the company.